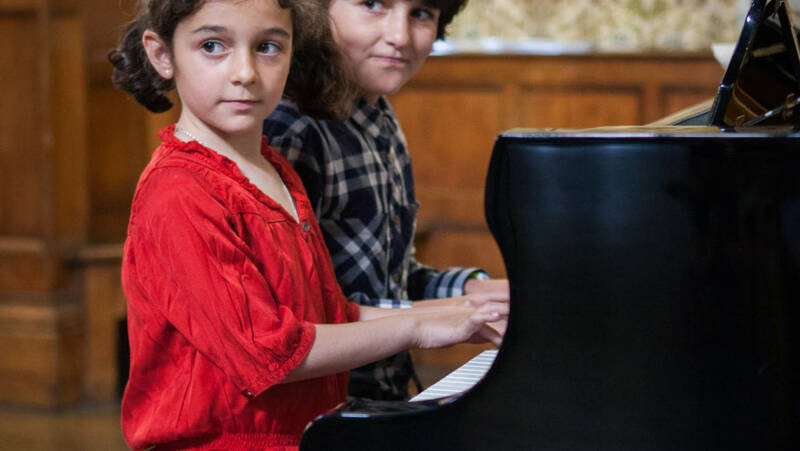 Children learn best when they have their piano lessons regularly every week. This is available on our Weekly Maestro tuition plan, which runs in line with standard academic term dates. 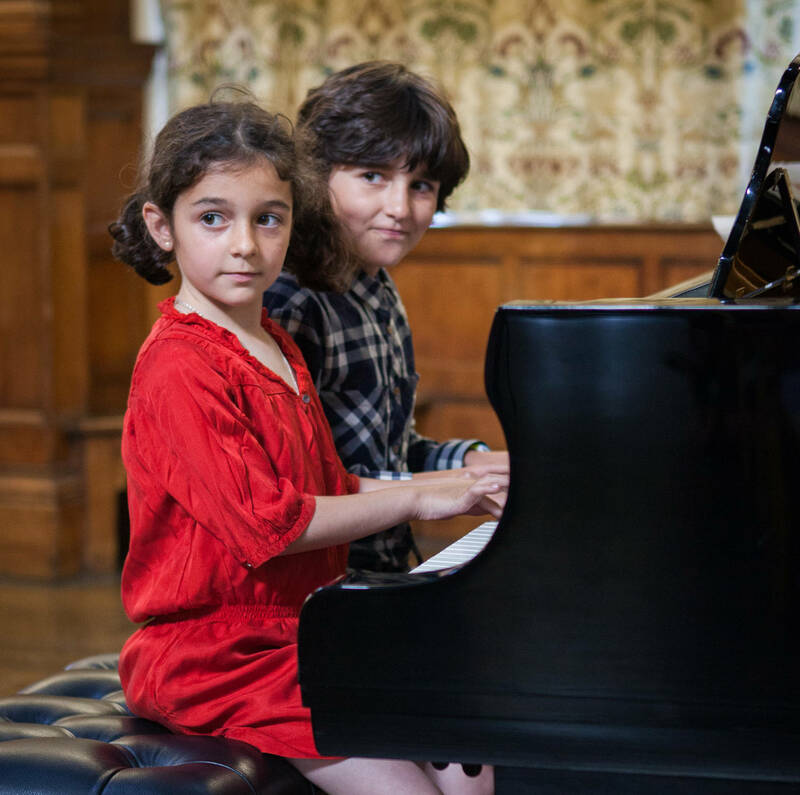 Each Autumn, Spring and Summer term consists of between 10 and 12 weekly lessons. You can choose between 30, 45 or 60-minute lessons, however, we recommend 45-minute lessons. More frequent lessons and holiday tuition can be arranged individually with the teacher. On the Weekly Maestro plan lessons are paid for the whole term in advance.